November 18th is National Apple Cider Day! 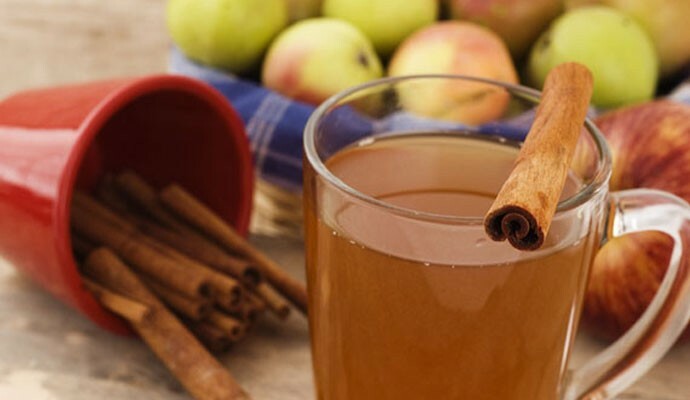 Kids were baptized in cider during the 14th century because it was believed that cider was more sanitary than water. 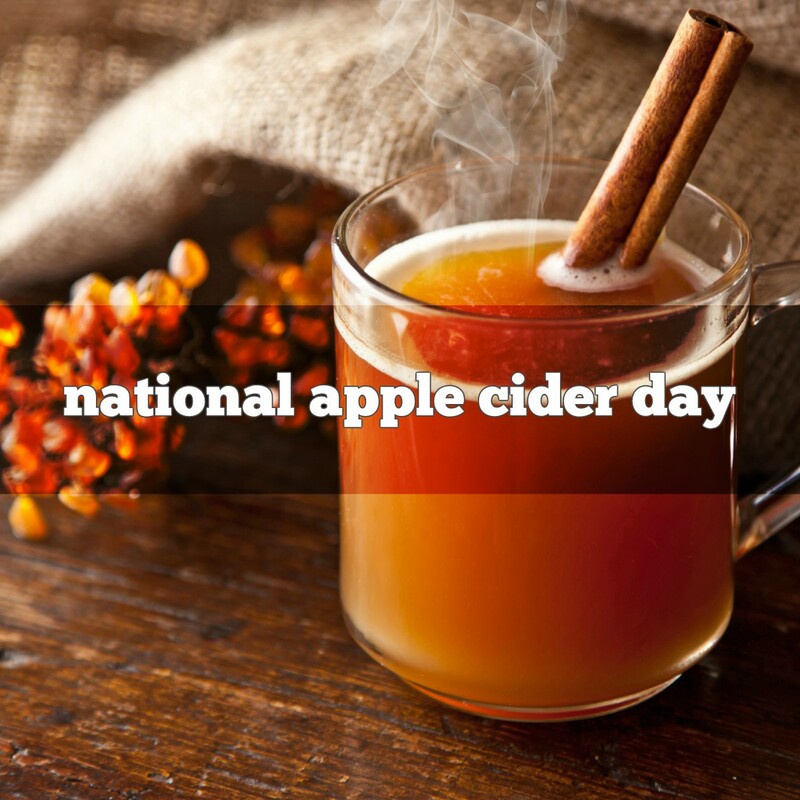 President John Adams drank cider every morning because he believed it promoted good health. Adams lived to 90 years old. 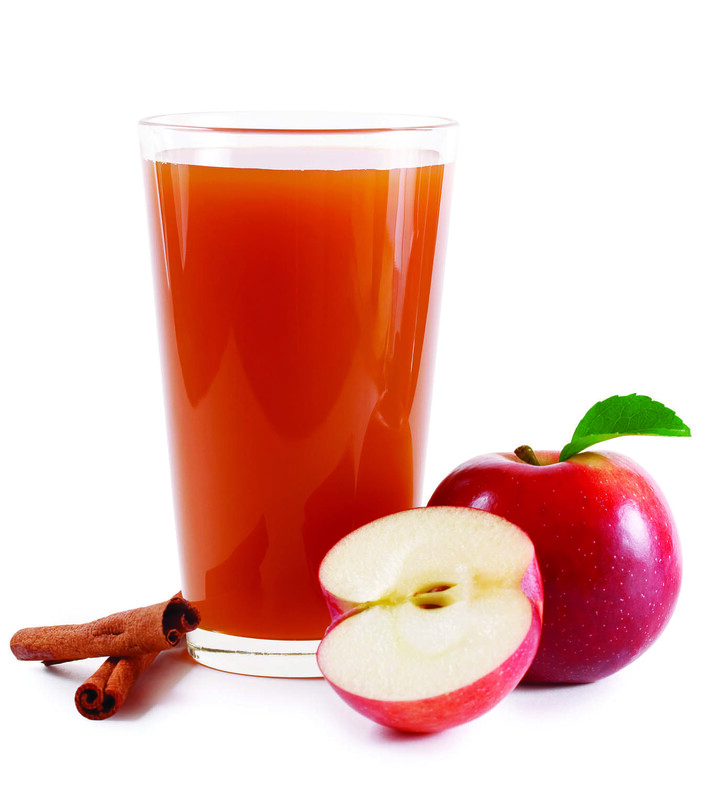 Caesar’s troops brought back apple cider after storming England in 55 BCE. 1307 The legendary William Tell shot an apple from his son’s head. 1810 Asa Gray was born. A leading American botanist of his time a a strong supporter of Darwin, he co-authored ‘Flora of North America’ with John Torrey. 1857 Rose Markwood Knox was born. Rose and her husband Charles Knox developed the world’s first pre-granulated gelatin, eliminating the long difficult process of making gelatin at home. When her husband died in 1908, Rose took over and ran the company for more than 40 years. Mrs. Knox died in 1950 at age 93, still serving as Chairman of the Board of Directors at the company. 1874 Women’s Christian Temperance Union was formed in Cleveland, Ohio. 1922Marcel Proust died. Marcel Proust was a French writer. On January 1, 1909, he ate a piece of tea-soaked toast whose taste caused on a series of childhood memories. In his 7 volume allegorical novel ‘Remembrance of Things Past,’ the character Swann has a similar experience when he bites into a lemon cookie (a madelaine) which evokes a similar torrent of memories. This is one of the most ubiquitous (i.e., widely-quoted) allusions in literature. 1956 Fats Domino performed ‘Blueberry Hill’ on the Ed Sullivan Show. 1966 American Roman Catholics are no longer required to abstain from eating meat on Fridays. 1970 Linus Pauling declares that large doses of Vitamin C will keep the common cold at bay. 1922 Marcel Proust died. Marcel Proust was a French writer. On January 1, 1909, he ate a piece of tea-soaked toast whose taste caused on a series of childhood memories. In his 7 volume allegorical novel ‘Remembrance of Things Past,’ the character Swann has a similar experience when he bites into a lemon cookie (a madelaine) which evokes a similar torrent of memories. This is one of the most ubiquitous (i.e., widely-quoted) allusions in literature.